A couple have been jailed for a total of 12 years for stockpiling guns and keeping a cannabis farm. 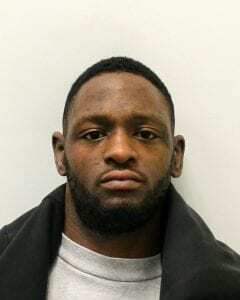 Elijah Bigby, 32, was jailed for seven years for possession of a firearm and ammunition, possession of criminal property and receiving stolen goods. 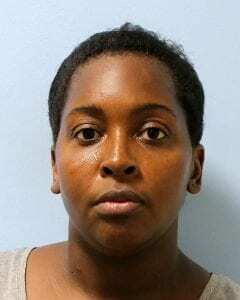 Dhonna Campbell-Grant, 30, was jailed for five years for possession of a firearm and possession of criminal property, but she was cleared of possessing ammunition. 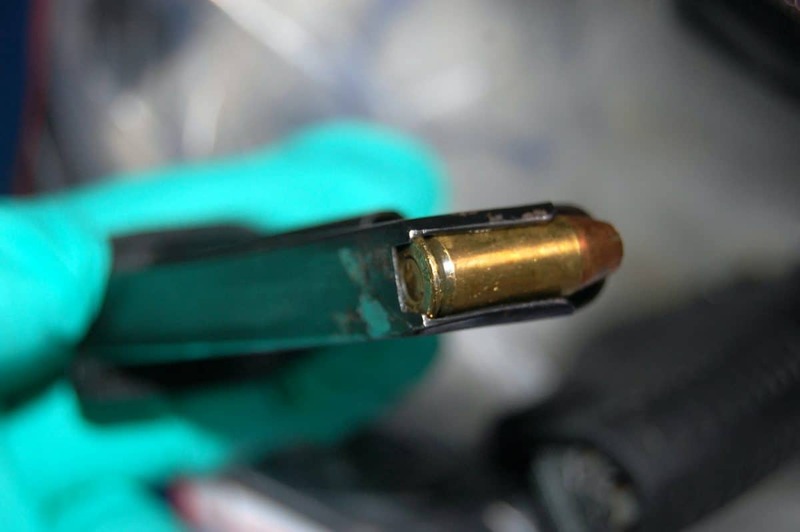 Inner London Crown Court heard officers from the Met’s Trident and Area Command executed a firearms warrant at Campbell-Grant’s address in Lambeth, south London on July 31. 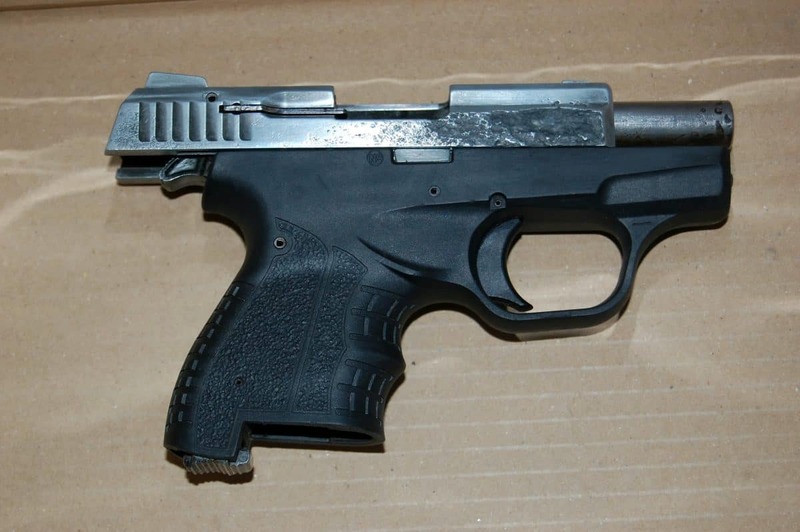 Police found a converted Zoraki handgun with six rounds of blank ammunition, live ammunition and £1,960 in cash. Detective Constable Mike Fishlock said: “I am extremely pleased that my team were able to remove a firearm, drugs and cash from London’s streets that were clearly linked to organised violent gang crime. The pair pleaded guilty to cannabis cultivation but had denied all other offences. 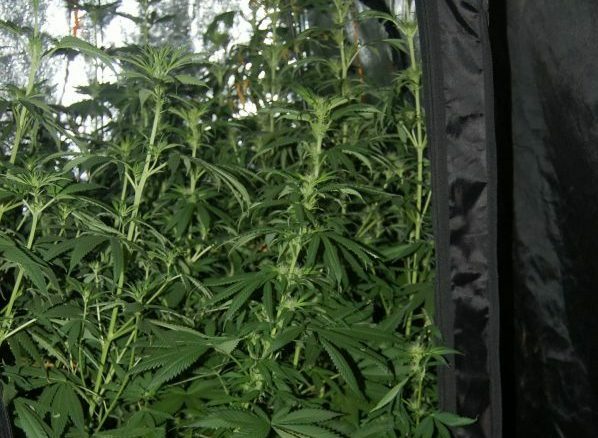 The flat’s spare room was used for a cannabis factory, where 16 mature cannabis plants, valued at £3,760, were kept. They seized a mobile phone he was using to speak to Campbell-Grant and a car key to a 2017 Nissan Qashqai that was reported stolen in July. Bigby had been seen driving the stolen car and his DNA was on a gun seized from his property.